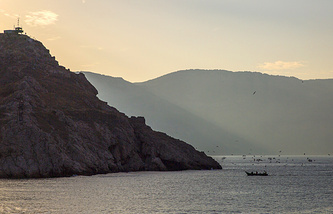 Russian diplomat slams Erdogan’s statement on Black Sea as "Russian lake"
MOSCOW, September 13. /TASS/. 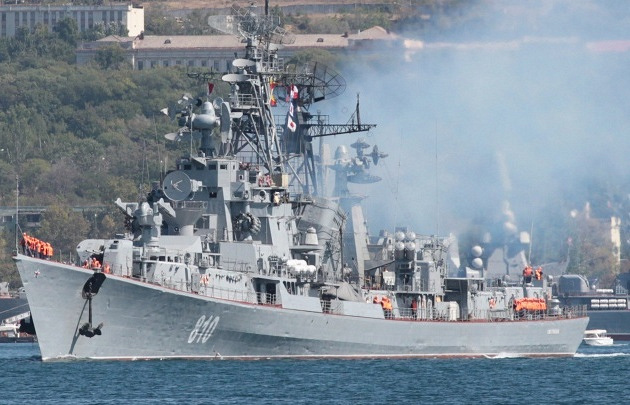 The balance of force between the Russian and Turkish fleets in the Black Sea has changed drastically over the past several years, the chief of Russia’s General Staff, Valery Gerasimov, told a news briefing on Wednesday. "Several years ago the Russian fleet’s combat capabilities were in stark contrast with that of the Turkish Navy. Some even said that Turkey was in full command of the Black Sea. Now it’s different," Gerasimov said, adding that the Black Sea Fleet now left "a good impression." Gerasimov recalled that the Black Sea Fleet had been reinforced by submarines carrying the Kalibr missile system. "There are three of them now. One more is to join in soon. Another two will arrive next year to increase the strength of the submarine group to six. This brigade of diesel submarines matches all modern requirements," Gerasimov said, adding that Russia’s Black Sea Fleet had at its disposal smaller naval ships and frigates carrying missile systems. According to the official. 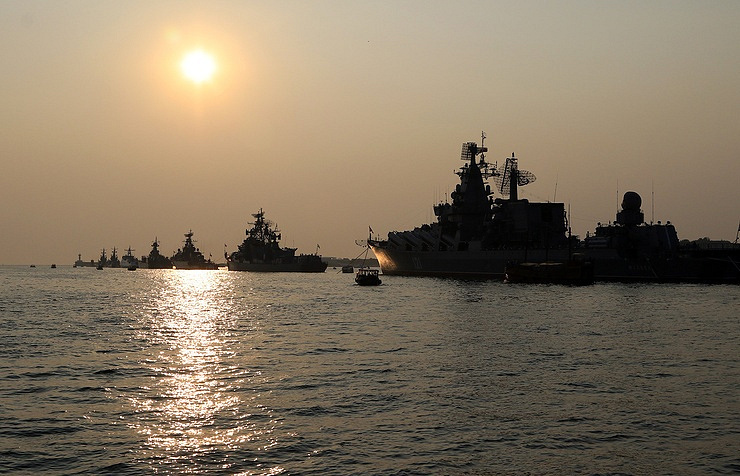 Russia’s Black Sea Fleet is capable of destroying a potential enemy’s amphibious force in the ports of embarkation. "The Black Sea Fleet should be able - and it has already demonstrated this capability - to destroy a potential enemy’s amphibious force on the way, starting from the ports of embarkation," Gerasimov said. An enemy landing force should not be allowed to reach Crimea’s coast, "wherever it may come from," Gerasimov added. "For this the Black Sea Fleet has all essential means of reconnaissance capable of identifying targets as far as 500 kilometers away and means of attack," Gerasimov said. He mentioned the coastal missile system Bastion, submarines carrying cruise missiles, naval aviation and strategic aircraft carrying cruise missiles.